Fix it forget it! 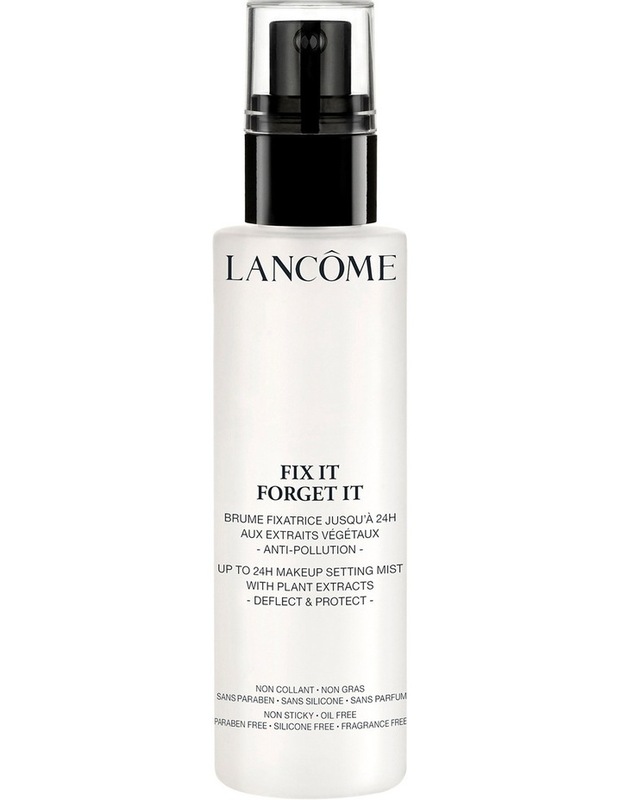 This all day true colour wear, anti-pollution setting mist keeps makeup refreshed for up to 24 hours. It is super lightweight and non-sticky.